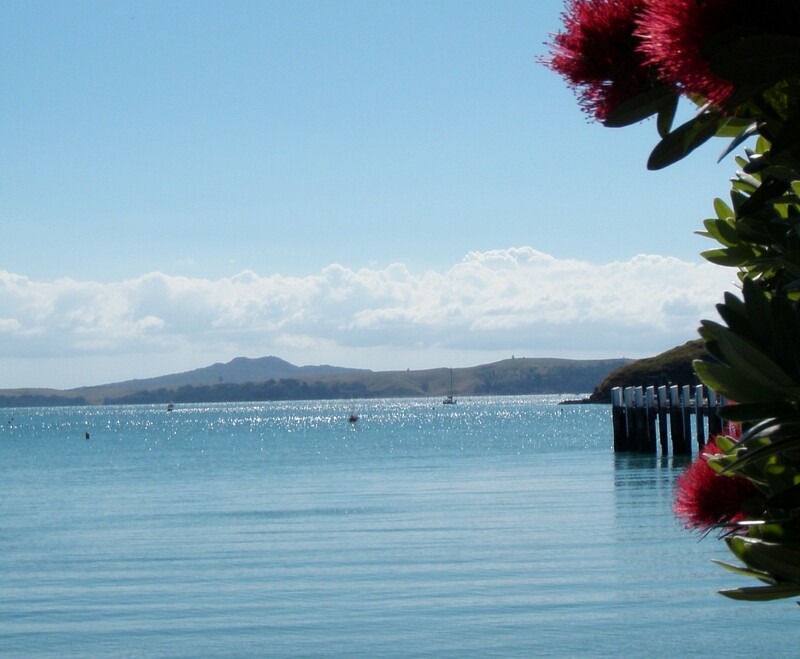 Auckland Harbour and Hauraki Gulf is a truly magnificent cruising ground with many islands, bays, inlets and safe anchorages. The interactive map below shows some of our most popular locations and a few points of interest around Auckland Harbour, that you may see during your private boat charter. Please note that docking fees apply at certain wharves. To learn more about a specific location, hold your cursor over that area on the map. Please contact us to discuss your specific needs for your special event on Auckland Harbour. The Olympic Spirit is in H4 and Olympic Dream in Q1. Also, we pick up Passengers from Pier 3, Downtown Auckland. Location: close to Ferry Building.